Dancehall deejay Gully Bop was arrested and charged with assault. 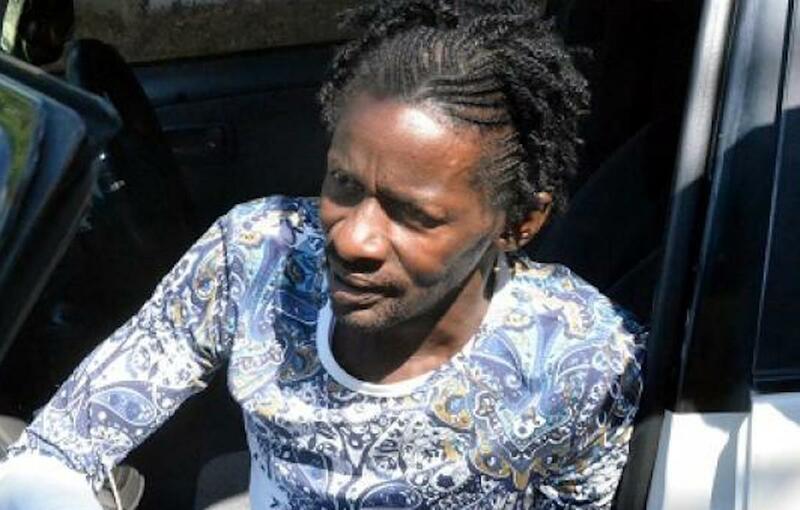 Gully Bop, whose real name is Robert Malcolm, was arrested last week Friday after a woman filed a police report claiming that the deejay slapped her in the face during a domestic dispute. The alleged incident went down in Nuts River District in St. Thomas on Friday afternoon. 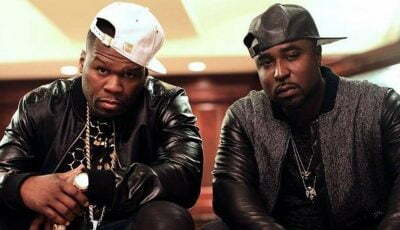 Sources told Urban Islandz that the female and the “Wuk Off A Mi” deejay got into a heated argument over money. Bop reportedly slapped the woman in her face and she left the scene and made a police report. Law enforcement sources say they conducted a thorough investigation and felt that they had enough information to arrest Gully Bop and charged him with assault occasioning bodily harm. The entertainer was released from jail on a $40,000 bond and is scheduled to appear in court on June 27 to answer the charges. Did Gully Bop Fathers A Newborn ?